Peter Bay has put together a concert that has an Austin connection in each piece performed. The evening starts with a piece composed by Austin favorite Donald Grantham. 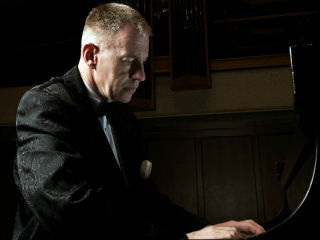 Then Austinite and world renowned pianist Anton Nel will perform Saint-Saëns Piano Concerto No. 5. Austin Symphony Orchestra’s own principal oboist Beth Sanders will then perform local composer Steven Serpa’s An Invocation. The night concludes with Aaron Copland’s Rodeo.